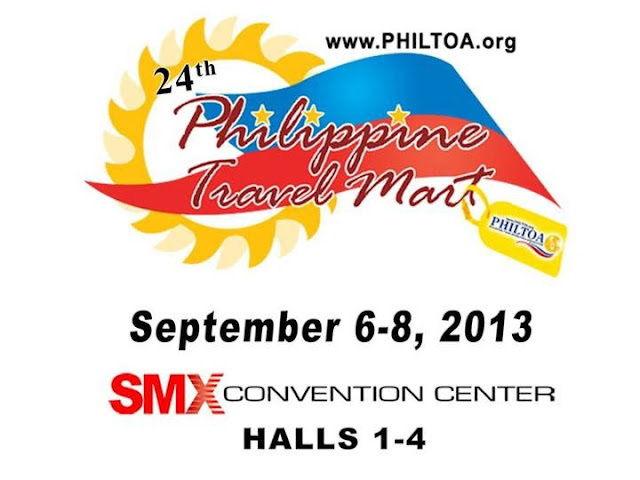 Philippines is on sale once again as PHILTOA (Philippine Tour Operators Association) opens the biggest travel sale in our country, the 24th Philippine Travel Mart: Sale ng Bayan Part 3. It will be held on September 6-8, 2013 at SMX Convention Center, Mall of Asia Complex, Pasay City. 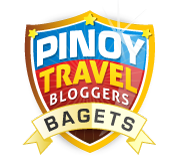 Grab this opportunity to book and buy cheap tours and packages, cheap flights, hotel and hostels reservations, cheap car rentals, transfers, travel insurance, and more! 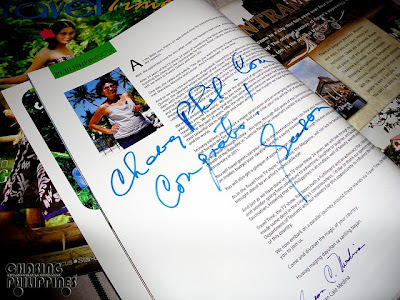 PHILTOA is the main proponent behind the Philippine Travel Mart (PTM), the exposition running for 24 years now that promotes nationwide tourism destinations, products and services. So what are you waiting for? Block your schedules and get ready to check the colorful booths and pavilions from the 350 exhibitors. Wow! 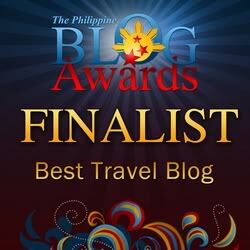 This s a great, great news for anyone who loves to travel and explore the beauty of the Philippines. 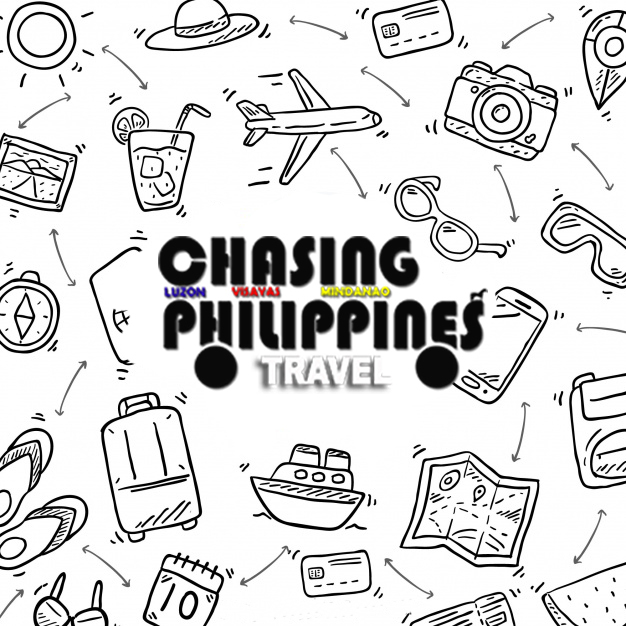 This is what everybody awaits, cheap tour packages, cheap flights and hotel reservations. Thanks for the information! Wow! my favorite season of the year. I love Filipino festivities. The feeling of fun and adventure with your whole family is priceless. Plus you get to appreciate Filipino culture.